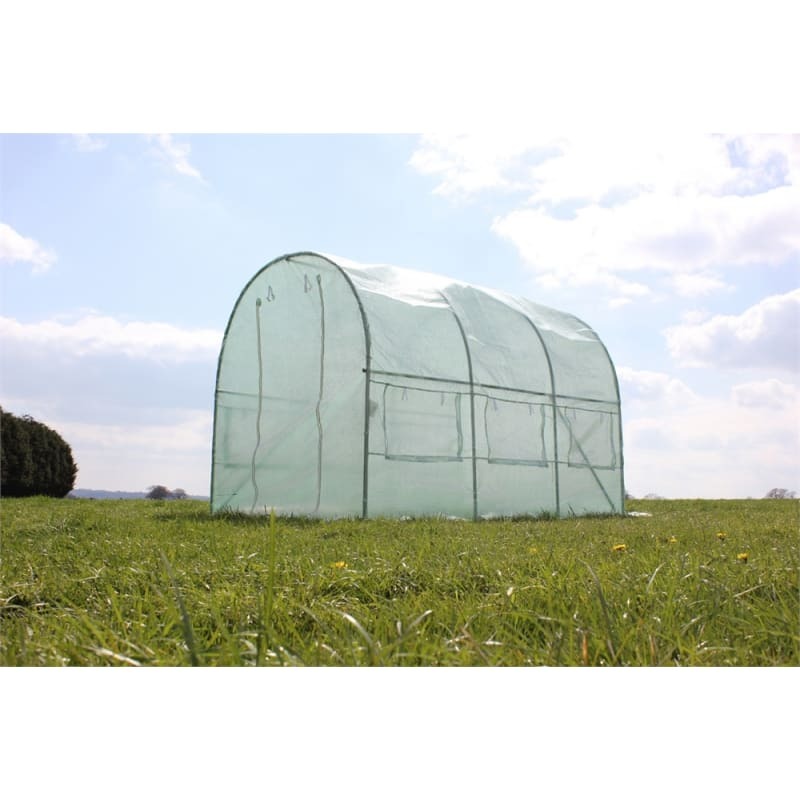 You’ll find this greenhouse sees you through season after season. 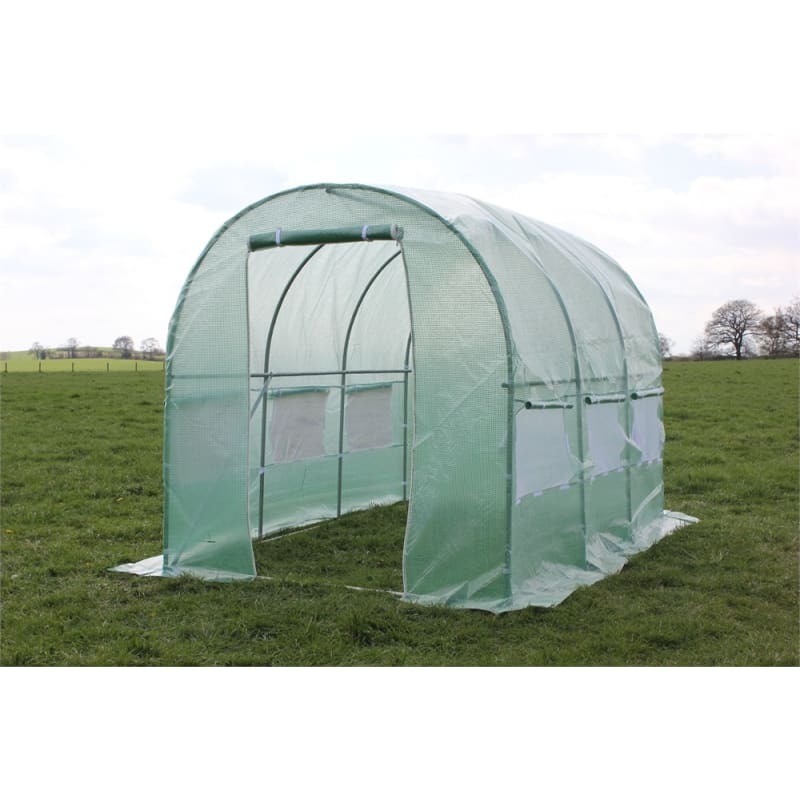 Palm Springs Leisure has already helped thousands of people like you discover the joy and satisfaction of growing their own. 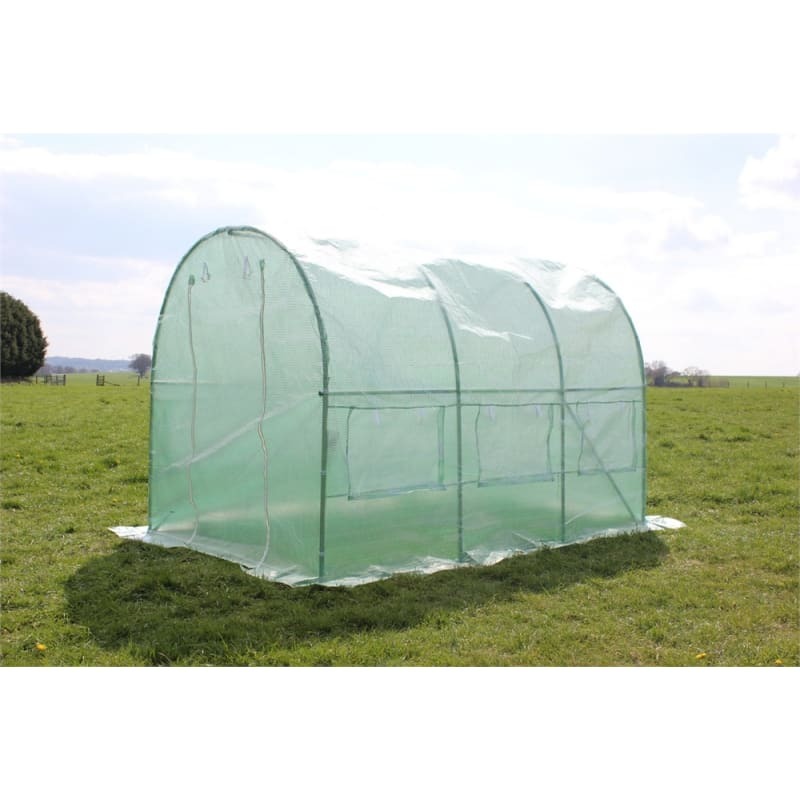 The 2m x 3m polytunnel greenhouse gives you loads of room to try your hand at a wide variety of different plants, vegetables, fruits and more. 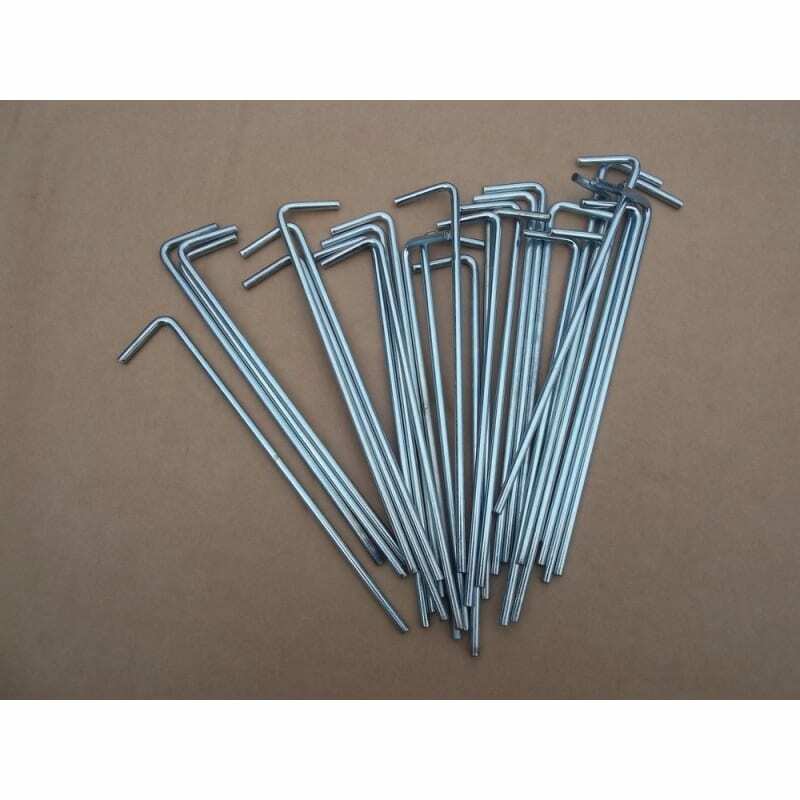 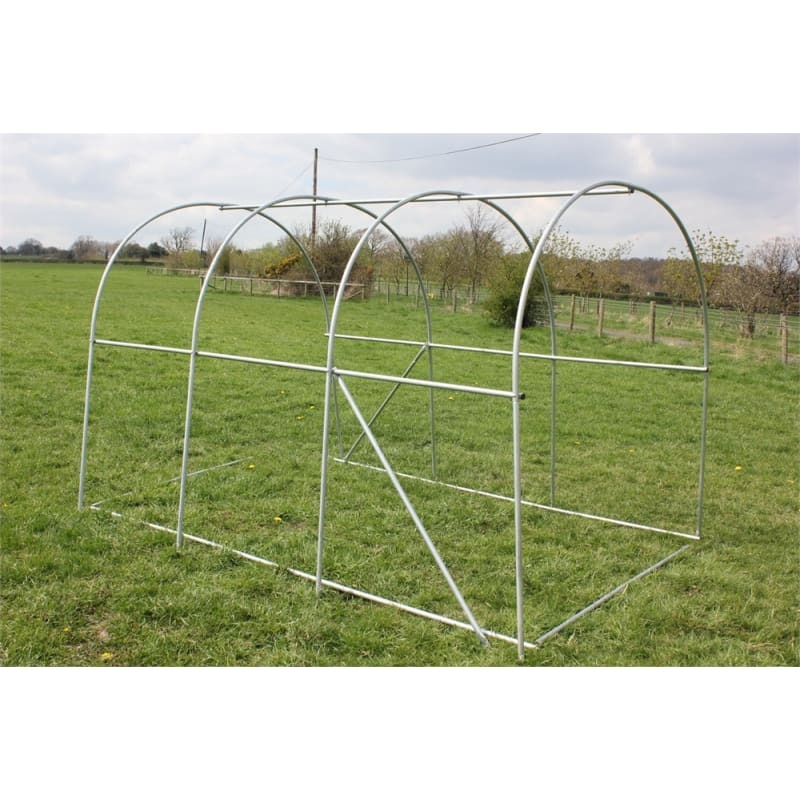 Featuring super strong 25mm gauge steel poles that are galvanised to prevent rusting, as well as 140G cover for durability and longevity, you’ll find this greenhouse sees you through season after season, backed with a 12 month warranty. 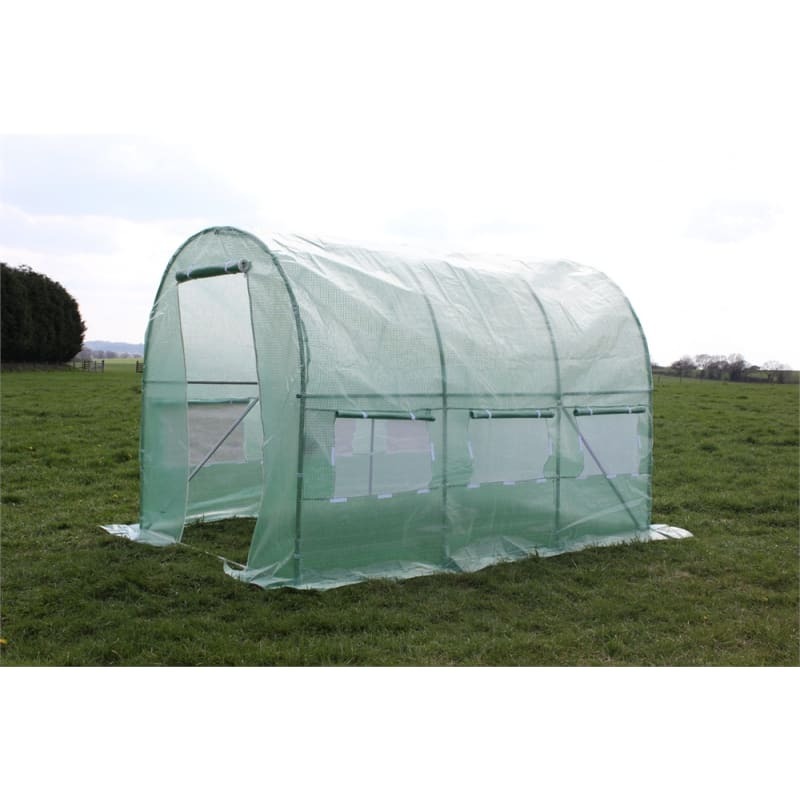 8 roll up windows with built in fly nets and zippered door will make this a place that both you and your plants love to be.